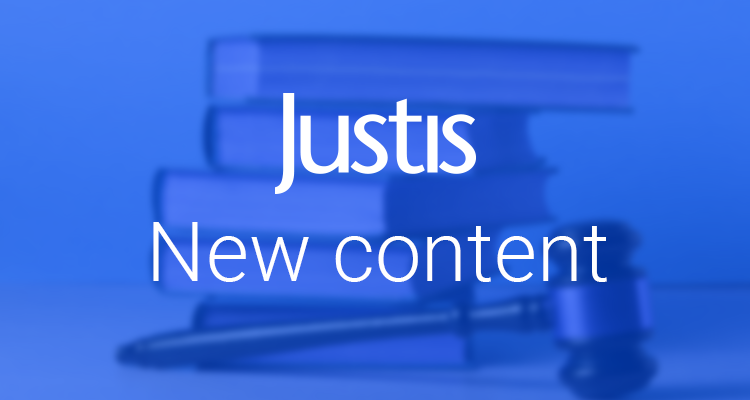 Justis gives you access to the most comprehensive collection of common law cases from 1163, and an extensive collection of legislation from 1235. 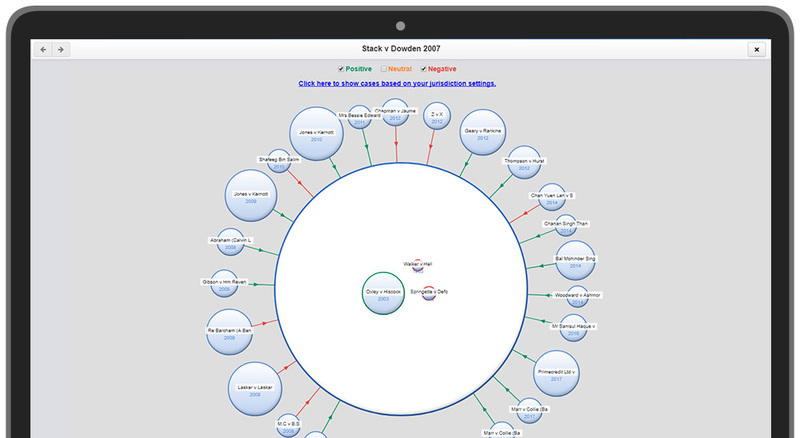 Using our intelligent legal research platform, JustisOne, you can search for cases from across over 25 jurisdictions, all in one location. Over 100 top international universities for law, as listed in the Times Higher Education World University Rankings 2018 benefit from Justis’ content and technology. For over 30 years Justis products and services have been trusted by leading international law firms, government departments, public companies, sole practitioners and In-house counsels from over 40 countries. 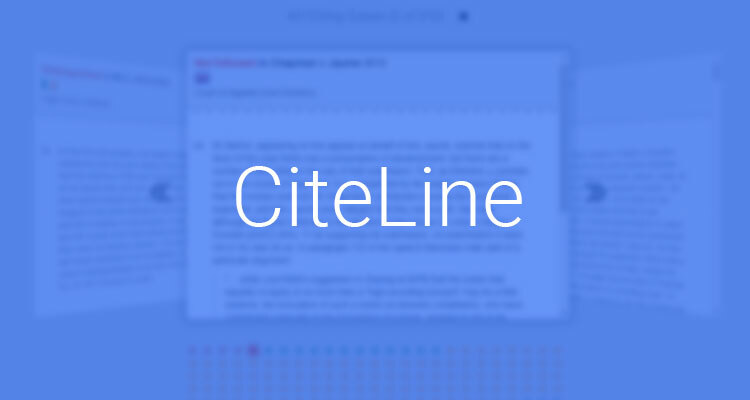 Using JustisOne will ensure that you have access to the most up-to-date and historically significant cases. 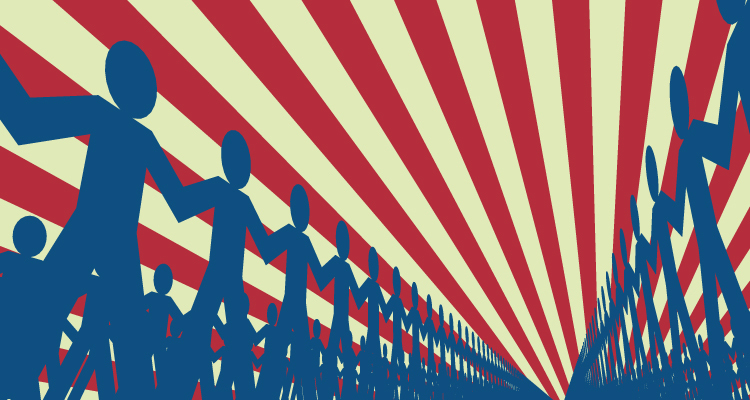 JustisOne is updated daily, with over 1,000 new cases added each month. The collection of case law on the service dates back to 1163, and legislation back to 1235. 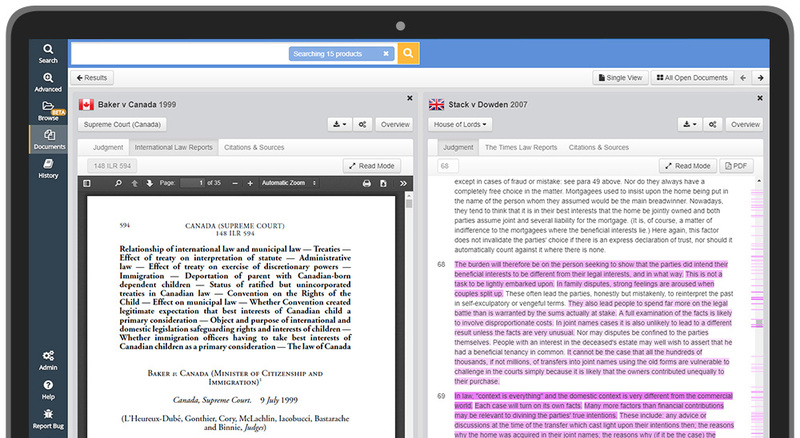 Access the largest collection of UK superior court judgments, the largest collection of Irish case law, the largest collection of Caribbean case law, extensive Australian, Canadian and international cases, exclusive New Zealand cases, and much more, all on JustisOne – our flagship legal research platform. JustisOne is updated daily, with hundreds of new cases added each week. Our collection of case law dates back to 1163, and legislation back to 1235. Our content includes major and specialist reported series such as the International Law Reports, English Reports, The Times Law Reports, Bermuda Law Reports and more. For over 30 years Justis products and services have been trusted by leading international law firms, government departments, public companies, sole practitioners from over 40 countries. 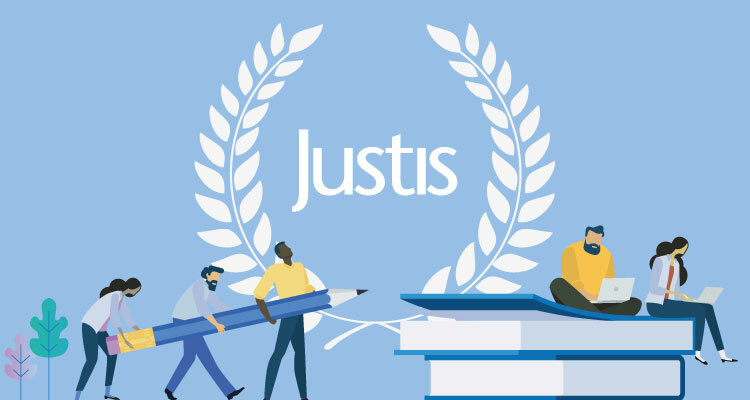 Additionally, more than 95,000 educational users from over 185 top law schools benefit from Justis’ content and technology, including students from 42 top UK universities, 22 top Canadian universities and 20 top US universities for law, as listed in the Times Higher Education World University Rankings 2018.